We can see bar codes everywhere. But where do these black and white stripes come from anyway? Bar codes may not be too useful for common shoppers, but for those who are engaged in the world of technology, this black and white stripes play a very important role when it comes to reading data in split seconds. Usually, people can see these bar codes on supplies and stuffs that we’ve purchased on the market. But, did it ever came to your mind how these codes were invented? Studies show that there were fundamental problems before certain industries have to analyze data very quickly. The idea of creating these bar codes came from two students of Drexel University, who also happens to be the inventors of the bull’s eye-like symbol in 1952. The two students then successfully created the bar codes. However, they couldn’t create a machine that has the ability to read the data being provided by the lines. So they decided to make use of the humans. 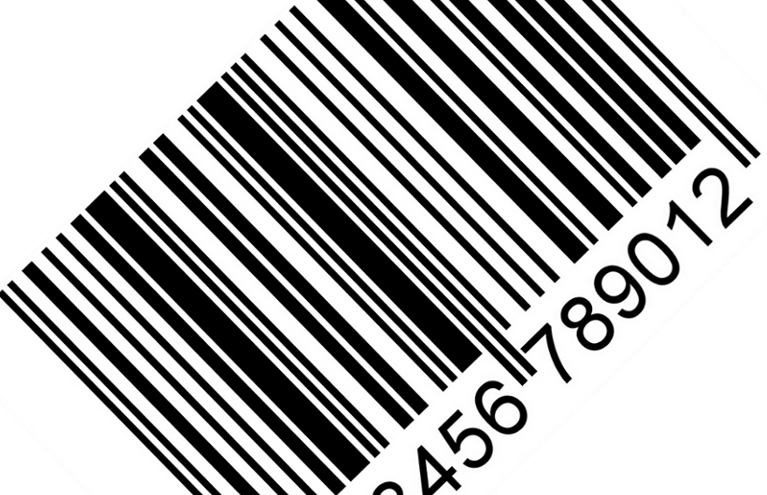 The invention of bar codes became a very big hit for most industries. In 1959, a group of railroad research and development managers created a plan on how to get the owner and serial number data from passing trains. David Collins and Chris Kapsambelis of Sylvania invented a system in 1962, which they called the KarTrak. The set up goes like this: A Xenon white light hit red, white, and blue horizontal reflective tape was placed on the side of rail cars. Then, a sensor will measure the width of every bars it passes through. This fantastic invention was a success! In fact, five years after its debut, all North American trains were required to use the said system. But as expected, nothing stays permanent. This set up was abandoned in no time because the industries during that time can no longer afford the system. Nowadays, bar codes come in different shapes and sizes. Some companies use a 3d variety, while some uses UPCs and QR codes to provide instant data. The invention of bar codes are really historical yet interesting. So the next time you see these lines, be thankful.